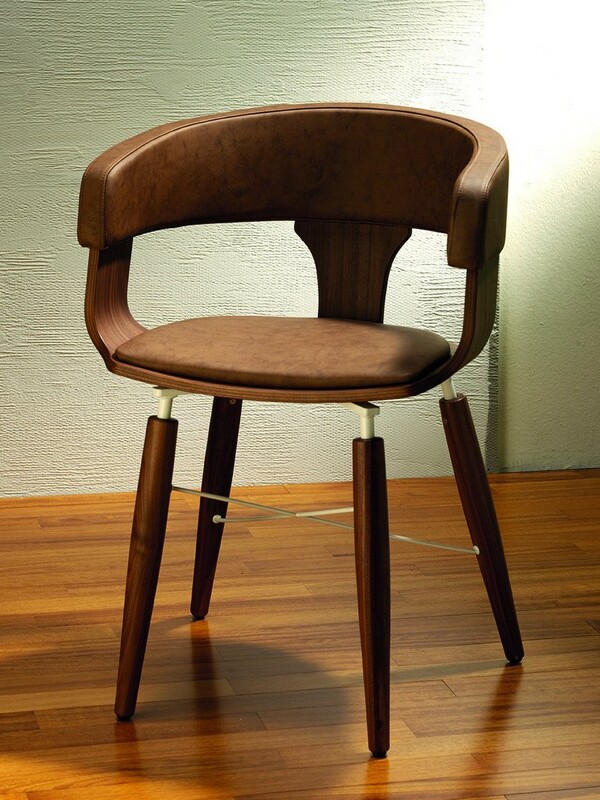 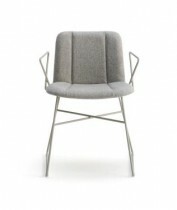 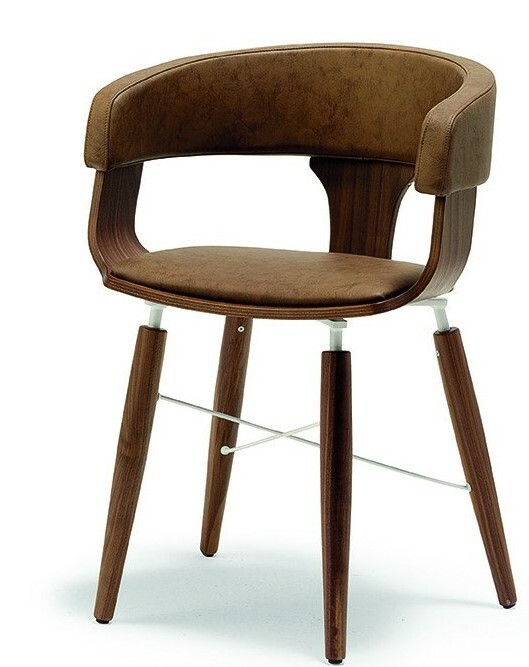 The Mali 8041 Armchair features a Beechwood Frame and Tube Legs with Metal support rails. 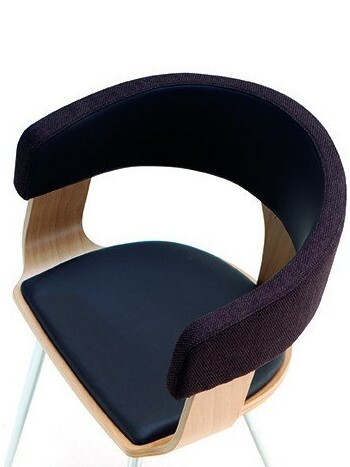 Available to be upholstered in any fabric or leather. 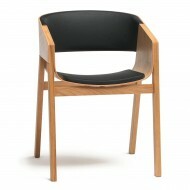 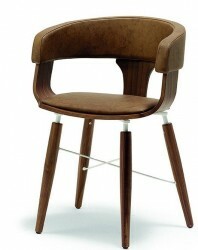 Also available as a Mali 8040 Armchair.